With a historic vibe and local artistry, Riverside California is full of local florists that practice artistry in their business of creating flowers. Their local florists have distinct styles that speak for their brand and history as locals. You will find a local florist that composes arrangements like an art piece, with peacock feathers and string accents. Then there are rustic designs that are curated in wooden boxes. Some local florist does their arrangements with a traditional style and let the flowers speak for their own beauty. Willow Branch Florist has a refreshing take to classic styles. Their floral designs are grounded with traditional techniques, yet their curations exude a distinct style. With a variety of floral arrangements, you will find designs that are full of colors—from pinks to warm to fall colors—and rare combination of flowers. They make sure that every flower arrangement you order will make your occasion more memorable. And it will be, with their creative designs that can suit any style or budget. DELIVER FEE Same-day delivery. Delivery fee may vary per area. Doing romantic floral arrangements since 1947, Magnolia Flowers won’t disappoint you this Valentine’s Day. They create floral arrangements with a classic appeal, adorned with a sprinkle of modernity—with how they include hints of leaves and colors on a minimalist palette. Their designs exude simplicity that naturally brings out the beauty of flowers. And doing it for decades, they do their local delivery professionally, with their courteous and high-quality service. DELIVER FEE Same-day delivery. Free delivery in the area of Riverside. 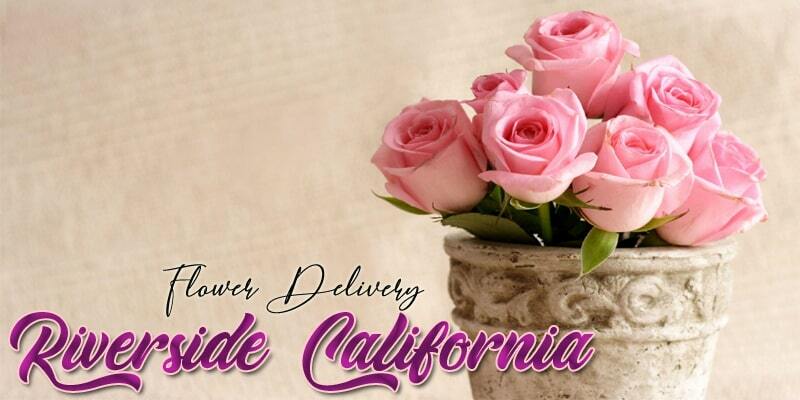 Since 1990, Van Buren Florist & Apothecary has been hand-delivering floral arrangements in the city of Riverside. You will be satisfied with their collection of floral arrangements, from lovely anniversary bouquets to floral home décors in wooden boxes. They have all kinds of floral designs that evoke creativity and a tamed kind of luxury. Every detail of their floral arrangements adds up to the beauty of their curation, from a simple ribbon to hints of greens to feather accents. Their floral style is a testament to what gifts should be—beautiful and creative. 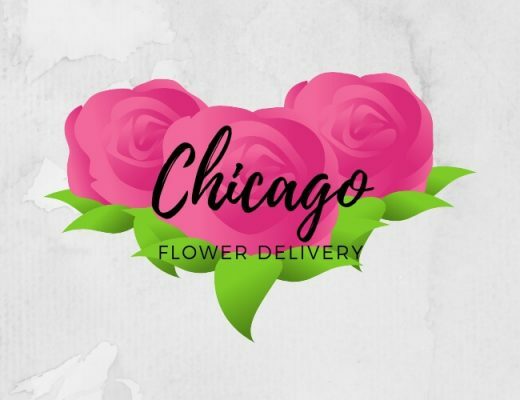 Serving the community of Riverside and its nearby areas, The Flower Shop is a family owned and operated business. 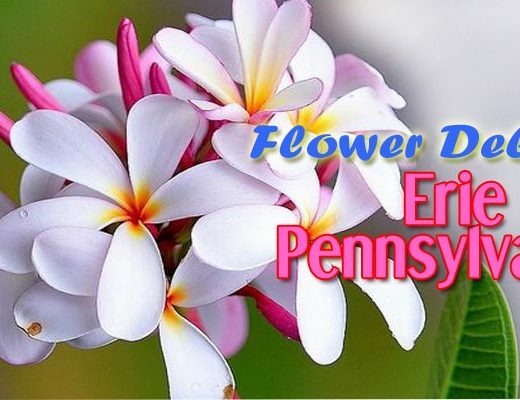 They have an interesting collection of floral arrangements, from your well-loved roses to rare flowers. You will feel a silent beauty on their designs; it’s not adorned with complexity, yet it stands out. They also have a versatile play of colors; sometimes they combine muted fall colors and then have floral designs that are full of flamboyance, adorned with bright blues and pinks. So whatever floral style you have in mind, The Flower Shop can help you create your vision. Angelica’s Florist has a different design style compared to other Riverside florists. Their floral designs have a rustic appeal on it—with its lavish green adornment to its muted color combinations. Somehow, because of their unusual style, they create artistic floral arrangements. With this kind of floral design and their wide selection, you will find something for your loved one. And for sure, they will feel grateful upon seeing an artistic piece of flowers. Apparent in their brand name and floral design, The Nature of Things takes their inspiration from the untouched beauty of nature. Their floral designs speak of both grandness and simplicity. With a sprinkle of greens and creative touch, they make floral arrangements a piece of art. Their muted play of strong colors like red and violet leaves a visual impact. And with of all of their floral techniques, your gift will surely be a special one—a special arrangement for a special someone. DELIVER FEE Local delivery starts at $10.00. Fees may vary outside the local delivery area. A committed local flower shop, Riverside Mission Florist has been serving the community of Riverside with their different floral needs. They have a classic design style—uncomplicated and full of colors. With a wide selection of floral arrangements, you will find something in their collection that will suit your personal style and budget. Mixing colors in the same tone and combing well-loved flowers, Riverside Mission Florist let their fine flowers exude their natural beauty. So, for sure, they have something that can help you with your gift problems.